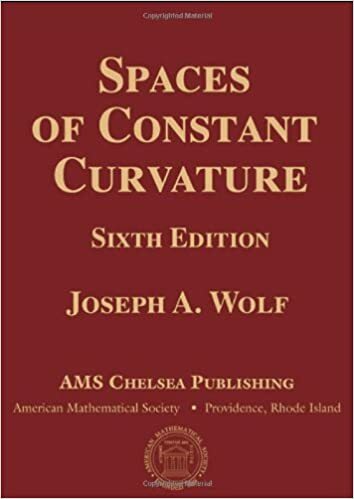 This publication is the 6th version of the vintage areas of continuous Curvature, first released in 1967, with the former (fifth) variation released in 1984. It illustrates the excessive measure of interaction among team conception and geometry. 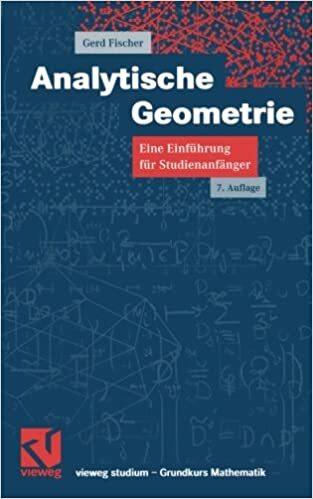 The reader will enjoy the very concise remedies of riemannian and pseudo-riemannian manifolds and their curvatures, of the illustration idea of finite teams, and of symptoms of contemporary development in discrete subgroups of Lie teams.